When Swan Distribution was looking for an innovative promotional concept to increase their beverage sales, their marketing team turned to Impact. Using thermoform plastics we created a compelling retail value pack which showcased the customer's brand as well as tied into the sports branding market. 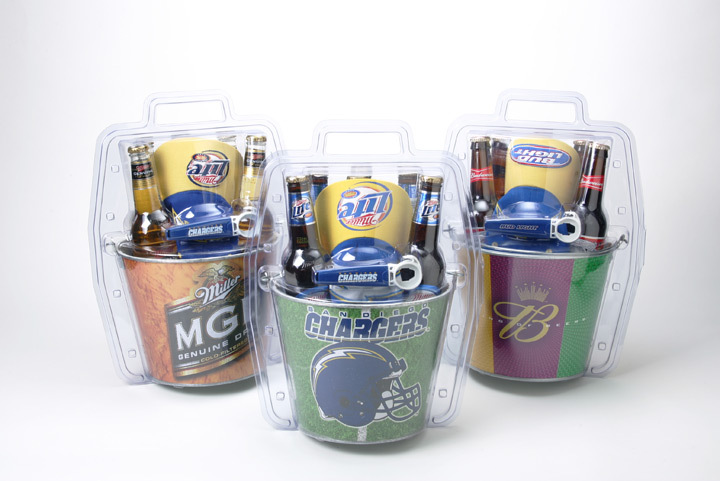 Impact is an American owned and operated company that produces well designed yet cost effective clamshells and printed packaging used in retail. Impact designs all its packaging locally in our design center in Lake Forest, California. Impact can then manufacture those designs either in the US or in Asia, whichever location is the most convenient for the client. This ensures that the packaging and branding will look the same regardless of where it is made. 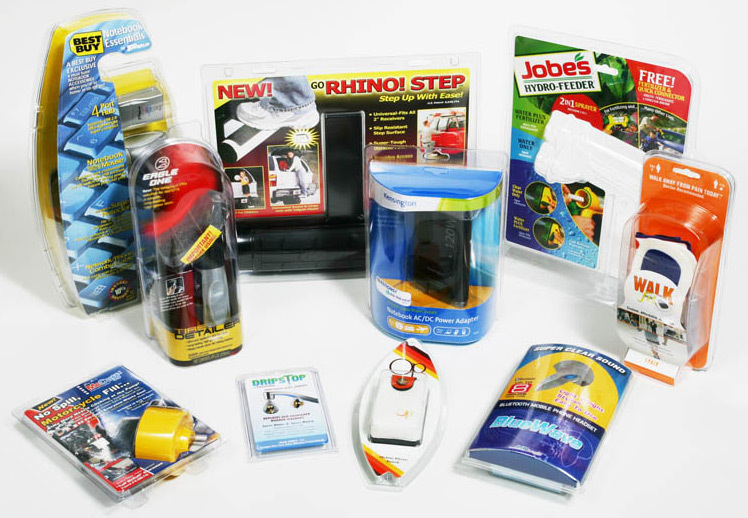 Impact produces millions of clamshell packages, trays, and blisters every year. 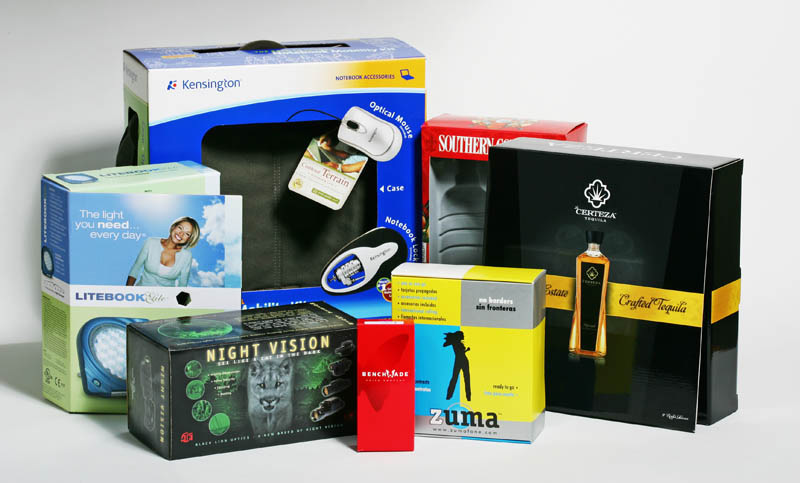 PET, PVC, HIPS and ESD are all materials we use to design the perfect package for your product. Our products can be found in every major US retailer and are shipped globally. Impact can print your graphics on paper or plastic. Clamshell insert cards, corrugated cartons, folding cartons, and printed sleeves are all part of Impact's printing services that ensure the perfect marriage of structural strength and beautiful graphics. "Working with Impact ensures our clamshell packaging looks the same whether it is made in the US or in Asia. Their ability to design packages here but also manufacture in both locations was critical in our decision when choosing a new packaging partner."